Stage Goals - Illustrate the flow of water through the water cycle. 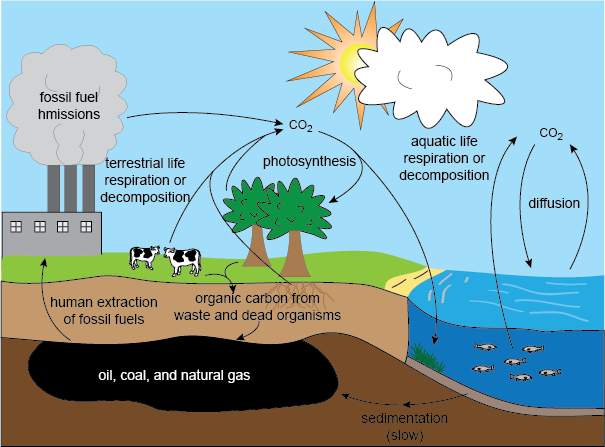 Follow the interaction of Carbon and living things through the Carbon cycle. Follow the interaction of Nitrogen and living things through the Nitrogen cycle. 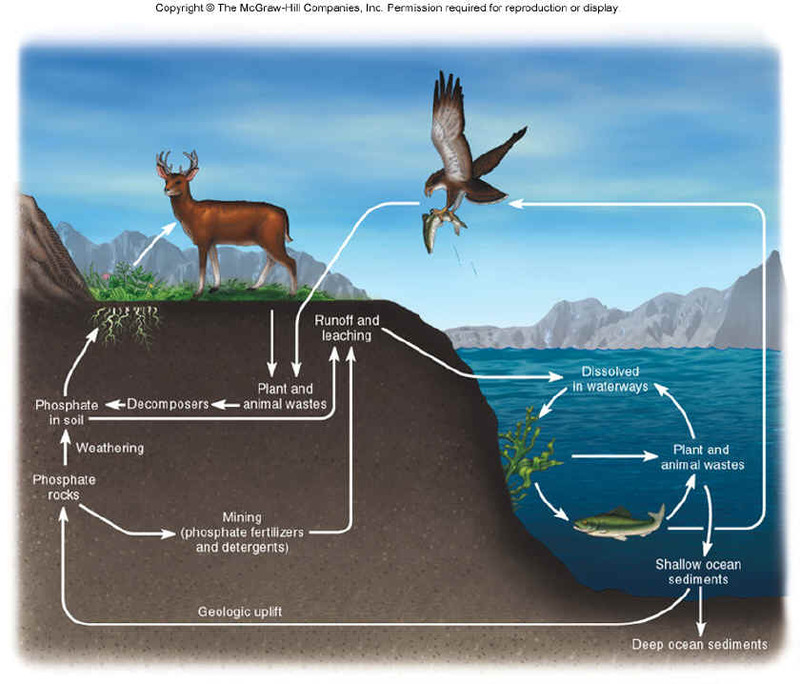 Follow the interaction of Phosphorus and living things through the Phosphorus cycle.